Urban Redevelopment Authority is Singapore’s land use planning and conservation authority. 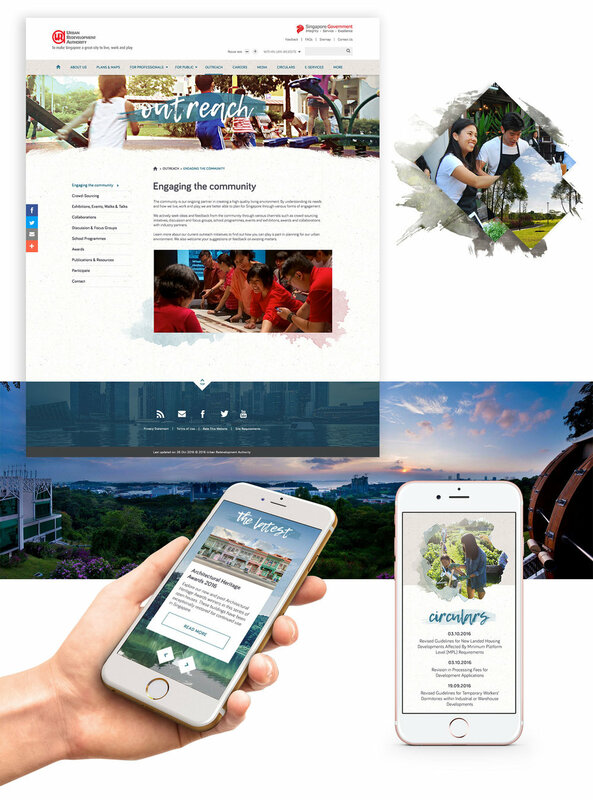 Their mission is to make Singapore a great city to live, work and play, and strive to create a vibrant and sustainable city of distinction by planning and facilitating Singapore’s physical development in partnership with the community. This was a concept to re-design their website.